Upon my arrival to Washington DC to start my doctoral research at the Smithsonian’s Natural History Museum, the online newspaper Ciência Hoje interviewed me about current and future projects. Borboletário is the live butterfly house at the botanical garden of the University of Lisbon. For the second time it hosted a 4-day science illustration workshop developed and instructed by me. 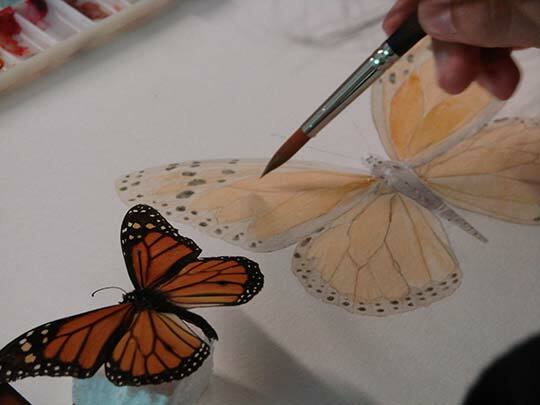 In this edition participants used watercolor as the illustration medium and, as in the first edition, participants had access to the Borboletário’s educational collection of pinned and live specimens of adult butterflies and caterpillars. After the workshop, participants’ illustrations were on display at the Museum of Natural History and Science for one month and the exhibition was received by the public with praise. 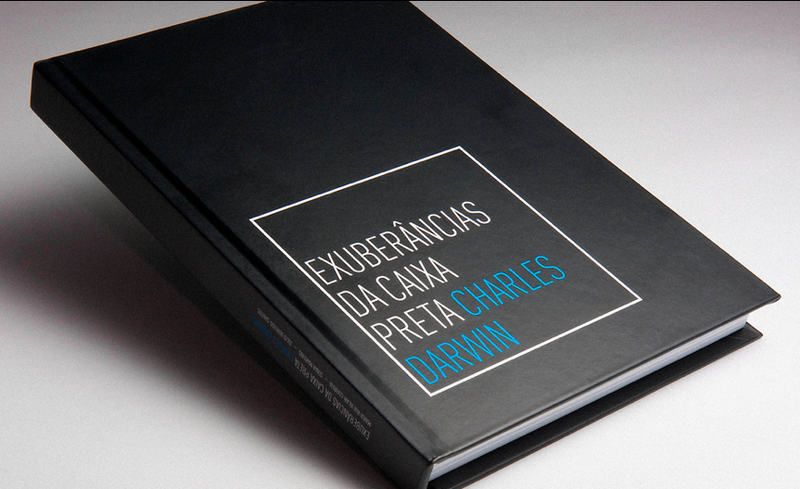 I wrote one chapter of the book inspired by the Exuberâncias da Caixa Preta exhibition. The exhibition was at the National Museum Soares dos Reis in Porto (Portugal) and regarded the work of Charles Darwin in his manuscript “The Expression of the Emotions in Man and Animals”. My contribution introduced the life and illustration work of Ramón y Cajal, prominent neuroscientist from the early 20th century. Download the book chapter ‘Scientific Illustration: Its Role In The Work Of Santiago Ramón Y Cajal’ from the Publications page. 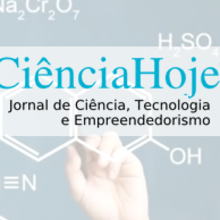 Ciência 2.0 is a multi-platform project for the public engagement with science which aims to encourage public’s participation for a better dialogue between science and society. I was involved with producing content for the online articles and also contributed to the Art and Science section. 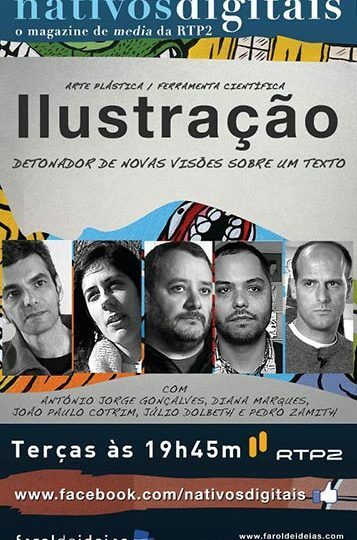 Nativos Digitais is a program about digital media broadcasted on the Portuguese TV channel RTP2. 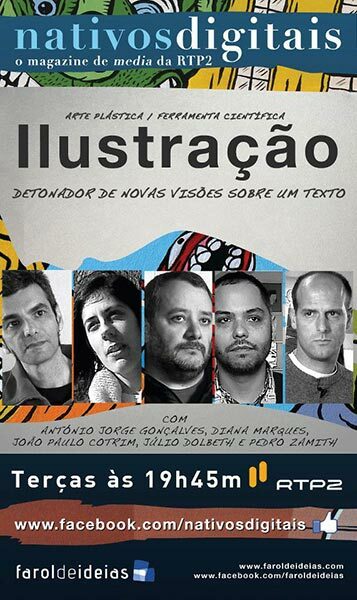 They had one edition dedicated to illustration and I was proudly part of the group of illustrators interviewed, discussing my work in scientific illustration.